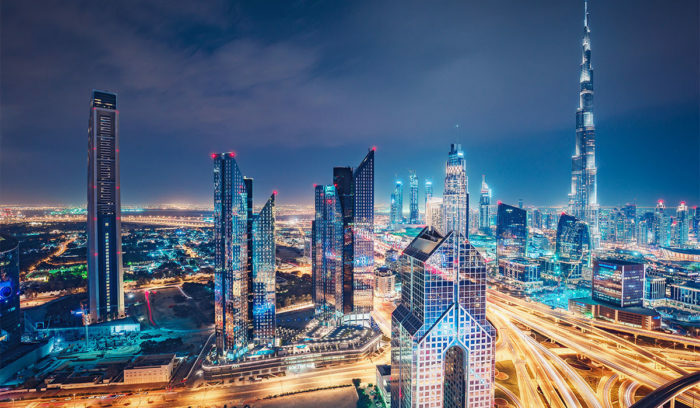 Endeavor selected 22 entrepreneurs leading 14 companies from 8 countries at the 77th International Selection Panel (ISP) in Dubai, including MENA ride-hailing leader Careem. Endeavor now supports 1,621 entrepreneurs leading 1,014 companies in 30 growth markets around the world. Panelists at the event, held February 20-22, 2018, in Dubai and hosted by Endeavor UAE, included top business leaders and investors from the MENA region and around the world who were drawn from Endeavor’s extensive network of board members, mentors, and supporters. At the Dubai ISP panelists from around the world interviewed entrepreneur candidates about their businesses, evaluating them on their potential for high-impact growth, and then deliberated on which candidates should be selected to become Endeavor Entrepreneurs. Once selected, Endeavor Entrepreneurs gain access to comprehensive customized services, including introductions to local and international business mentors and volunteers from Fortune 500 consulting firms who will help them address key needs. Description: i-Pay is a world-class payments infrastructure for the South African and Nigerian economy. It gives consumers, businesses and government sectors a platform to make fast, secure and data-rich payments to meet the evolving needs of a 24/7 digital economy. It’s a platform that enables a real-time bank to bank payment, between two people or between many. It can simplify payments through a single API integration into i-Pay, as well as offer the ability to include more information with payments, such as text or links to externally hosted documents. The i-Pay payments platform enables innovators to develop and offer an overlay service or product, helping more consumers and businesses to realise the benefits of faster, data-rich payments and i-Pay’s simple API service integrated in all major banks in South Africa, Nigeria and soon to be in other international markets. To read the full Endeavor list please click here.